Select this destination for the option to visit Chavenage House best known as Trenwith House in the recent hugely popular TV adaption of Poldark. The excursion must also be booked separately at the optional extras stage. 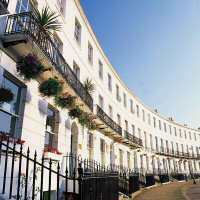 Cheltenham is England' s most complete Regency town. The Pittville Pump Room is a reminder of the town's history as a spa town. There is a multitude of independant shops, cafe's and restaurants to discover during your time in the town. 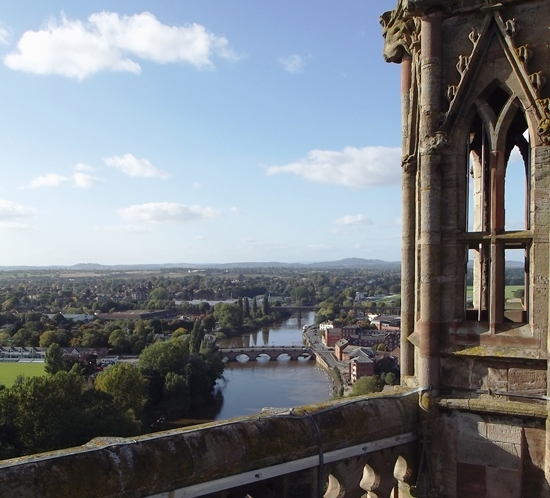 This historic cathedral city stands on the banks of the River Severn and the magnificent Cathedral, dating back to the 11th century, is the burial place of infamous King John and offers unequalled views of the Malvern Hills and Cotswolds from its tower. Dining passengers boarding at Kemble and travelling to Worcester will receive a reduced meal service on the return journey. 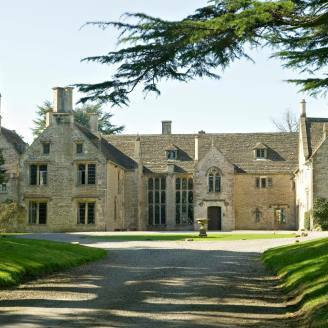 Enjoy a guided tour around Chavenage House for a £23 supplement per person. Regularly used as a filming location it is best known as Trenwith House in the BBC's recent TV adaption of Poldark. You will transferred by road coach between the train (Kemble station) and Chavenage house. Fares for this tour start from £109 in Premium Standard, £159 in First Class, £209 in Premier Dining and £269 in Pullman Style Dining. 18 Black Fives survived into preservation with several examples still working on the mainline railway. Members of the class that have feature on previous tours with The Steam Dreams Rail Co. include 45212, 44871, 45407, 45305 & 44932. The first class 5 locomotive was built for the London, Midland & Scottish Railway in 1934 to the design of Sir William Stanier. The new locomotives when built left the railway works in the standard mixed traffic black livery which soon earned them the nickname "Black Fives" for which they are still affectionately referred to today. The locomotives were capable of handling both express passenger and freight trains and were spread far and wide across the UK railway system. 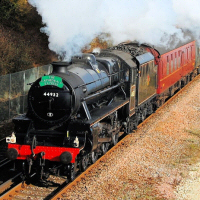 By the time the last Black Five was built in 1951, the class numbered 842 locomotives; one of the most numerous classes of British steam locomotives ever built. 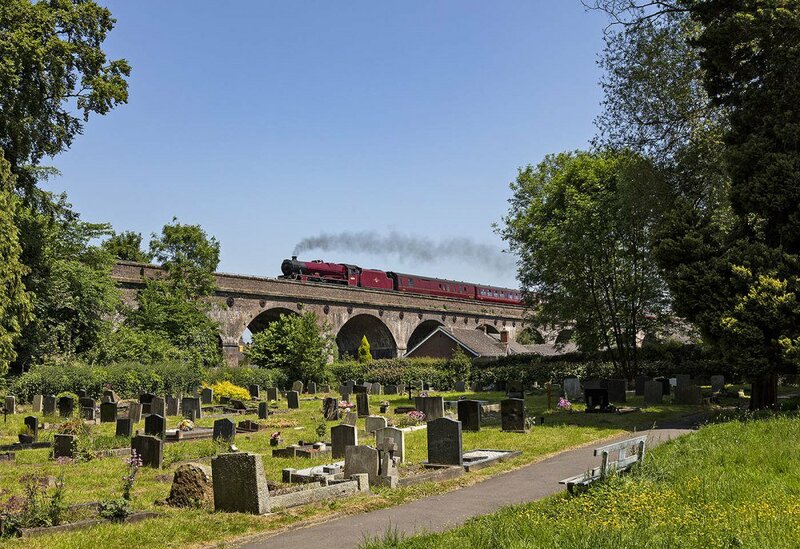 Whilst this locomotive is rostered for the steam hauled sections of the trip listed, it cannot be guaranteed and may be substituted for a different engine.